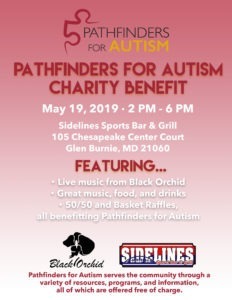 Join us in 2019 as we aim to raise $50,000 in support of the 1 in 50 children on the autism spectrum in Maryland. Your donation will help us continue to advance our mission and make a difference for families. If just 1000 donors give $50, we will reach our goal of raising $50,000 in 2019! Exhibit running from May 14 – 18th. 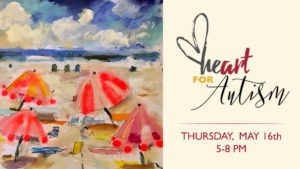 check will be donated to PFA! Save 10% off your order when you visit the PFA – Squatty Potty site. Squatty Potty will donate a portion of your purchase to PFA! 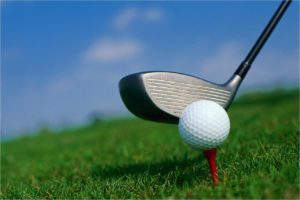 The EASIEST way to support PFA? 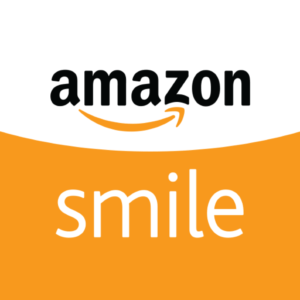 Shop Amazon Smile and choose Pathfinders Inc. as your charitable organization. 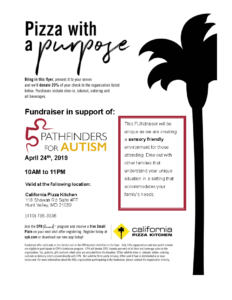 When you shop on AmazonSmile, the AmazonSmile Foundation will donate 0.5% of the purchase price to Pathfinders for Autism!